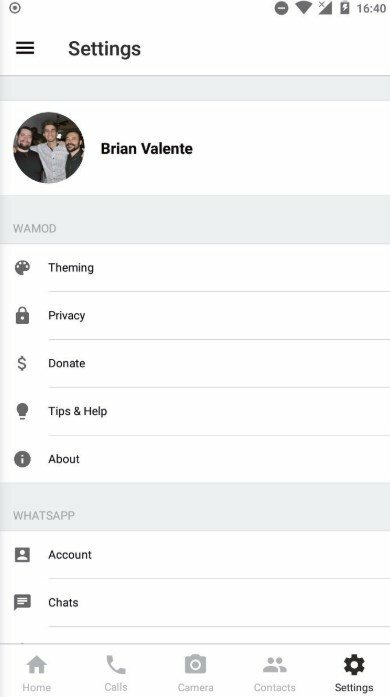 WhatsApp doesn't include all the functions that many users would like to be able to make the most of. 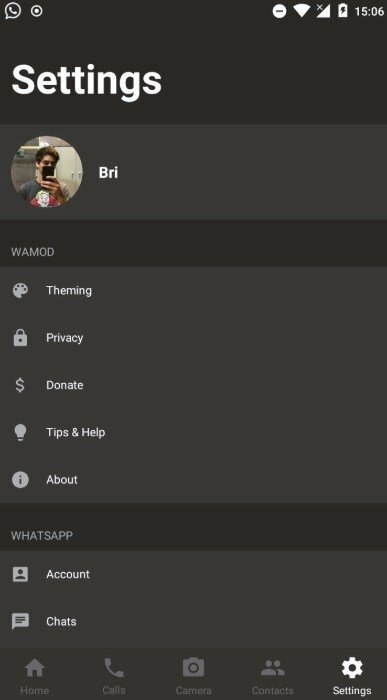 That's why there are so many MODs that can be used to add new features such as this WAMOD, previously known as WhatsAppMD. 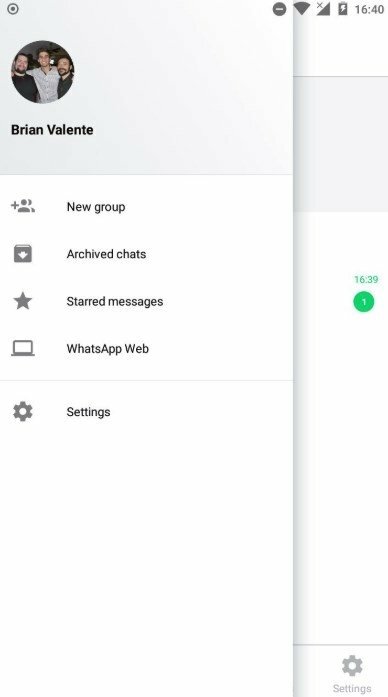 WhatsApp Plus, YOWhatsApp or GBWhatsApp are now in for some more competition with this new app, the main feature of which is that it can be customized according to the Material Design visual features, the design guidelines implemented by Google for Android. 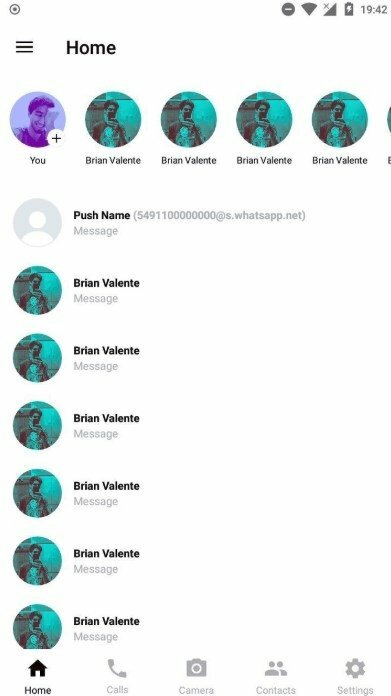 Apart from that, we can find functions and properties similar to those of other WhatsApp mods. 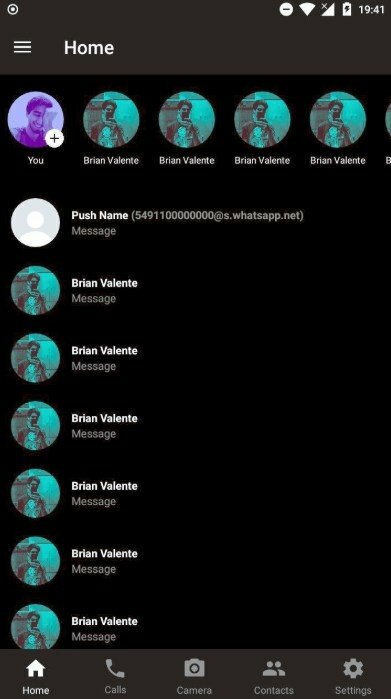 The latter mainly have to do with the management of our privacy or the enhancement of other technical aspects, such as fonts and the size of the text, which are options that aren's available in the official WhatsApp Messenger. Possibility to apply the Material Design guidelines. Cheang the app's theme and modify the text fonts. 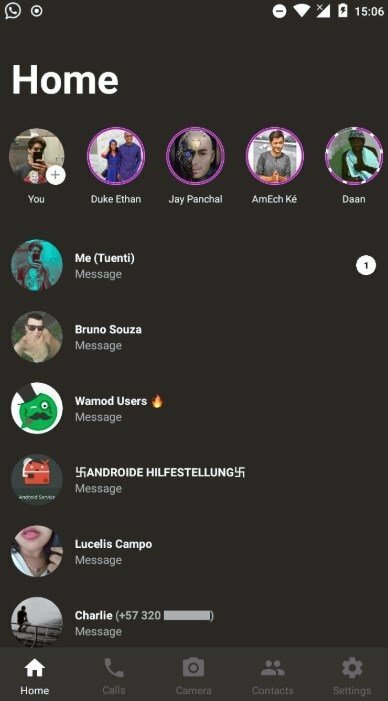 A new way of presenting statuses on the upper part of contact lists, allowing us to scroll horizontally to choose which one we want to view. To download this application, you're going to have to get hold of its APK here at Malavida. 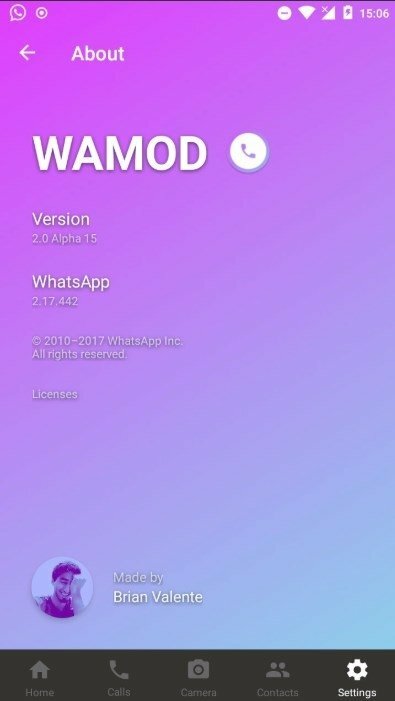 As you can imagine, the reason why is that it's a development that hasn't been authorized by WhatsApp Inc., therefore this MOD isn't available in the official Android marketplace. 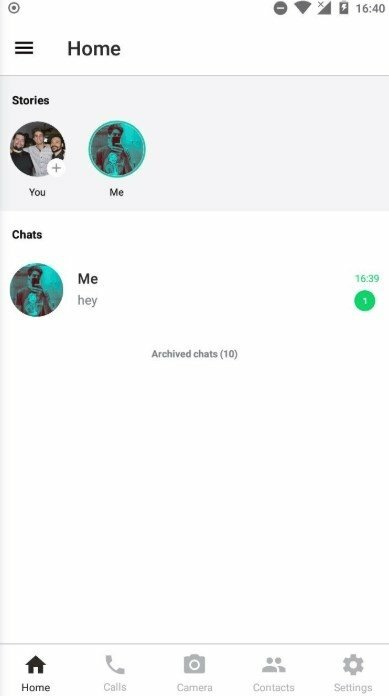 Step 1: make a backup of your conversations on WhatsApp. You'll need it if you want to recover them once you install the MOD. You can find this function in the app's settings. Step 2: now go to your Android's settings and uninstall WhatsApp. That's necessary so that our system doesn't detect the app as a duplicate. Step 3: download the APK from Malavida and launch the installation from the Notifications tray or from the download folder. Step 4: once installed, register your phone number and restore the backup of your chats. Thanks to this MOD, you can make the most of more functions within the most popular chat and messaging app, despite the fact that others of the likes of LINE or Telegram also come along with interesting functions.